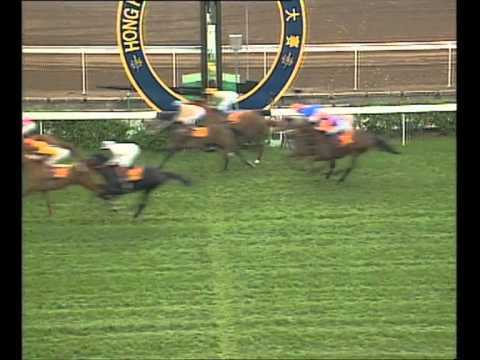 Gérald Mossé 巫斯義 one of the top well groomed and suavest French jockeys has ridden in Hong Kong and other racing regions. Gérald Mossé is one of an elite group of jockeys to have ridden more than 500 winners in Hong Kong. Being former champion apprentice in France Mosse has ridden some 50+ Group1 winners in Europe. He has also won all the French Classics and all Classic Races in Hong Kong. And people regard him as one of the top four French jockeys ( E Saint-Martin, Peslier Olivier and Jarnet Thierry). He became the first jockey to win the Hong Kong International Races, got the Hong Kong Cup twice, and three-time Hong Kong Derby winner.